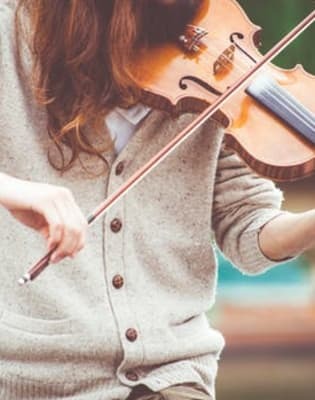 For those who wish to move on from basic music skills, Eleanor Harrison provides individual violin lessons at intermediate level. 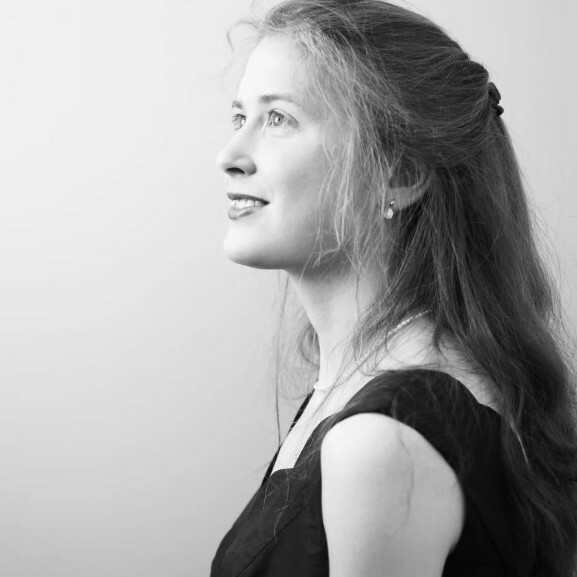 Eleanor Harrison is a talented and experienced musician who studied at the Royal College of Music with Yossi Zivoni before graduating from the Royal Academy of Music with a distinction in baroque and classical violin. Eleanor has over fifteen years' experience teaching violin to adults and children of all ages and abilities in London, using an encouraging, positive and patient approach and tailoring lessons to suit each pupil's learning style. She uses Kodaly principles for teaching musicianship and incorporates singing and games into the lessons. 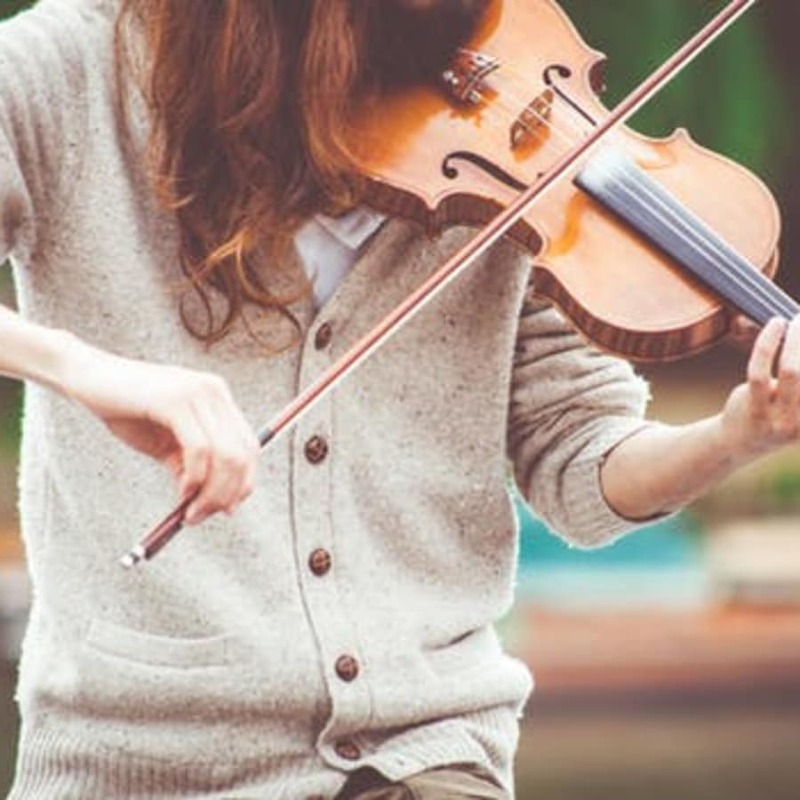 A intermediate violin lesson with Eleanor is suitable for those who want to move on from the basic skills involved in playing the instrument. Improve your technical skills and enhance your knowledge of music theory. Exam preparation including aural and sight reading along with historical performance awareness and style can also be covered if desired. Eleanor holds and advanced CRB check , an RAM TEAching Diploma from the Royal Academy of Music and an ABRSM Teaching Music Effectively certificate.